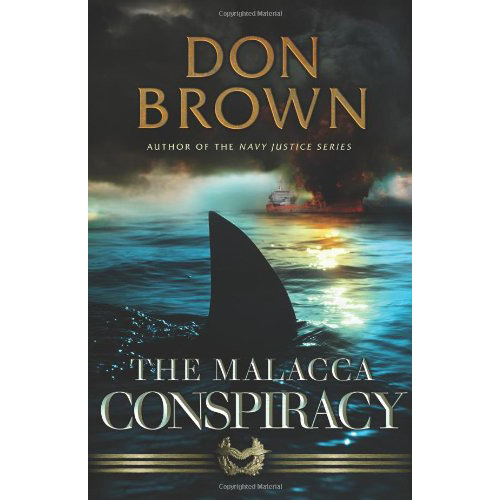 In The Malacca Conspiracy by Don Brown, author of the Navy Justice series, a dastardly plot is hatched in the Malaysian seaport of Malacca to attack civilian oil tankers, assassinate the Indonesian President, and use fat windfall profits to finance a nuclear attack against American cities. 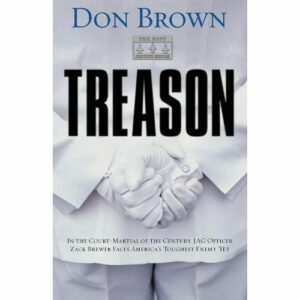 Can Navy JAG officers Zack Brewer and Diane Colcernian foil the conspiracy before disaster strikes? 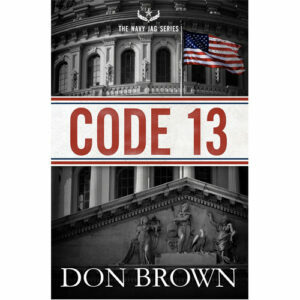 Enter the sum of 11 + 3	below to prove you are a human.